Depending on nationality and work role, a permit may be necessary or not. In most cases EU/EEA/Switzerland citizens won't need a work visa, but have to register with the authorities and apply for a residence card. Most third country nationals will need to apply for a visa to live and work in Portugal. Visas for Portugal are managed by the Immigration and Borders Service. Nationals of all European Union (EU) Member-States, States party to the European Economic Area (EEA), Principality of Andorra and Switzerland have a right to enter, remain and reside in Portugal for a period not exceeding three months just holding a valid Identity Card or Passport. If you are an EU/EEA/Switzerland citizen and intend to stay in Portugal for a period exceeding three months, you need to apply for a Registration Certificate to formalize your right of residence in Portugal no later than 30 days after the first three months of your entry in the country are over. Registration for citizens residing in Porto council is made at the Gabinete do Munícipe, Praça General Humberto Delgado, 266, 4049-001 Porto (Mon/Fri, 9:00-17:00), costs €15 and documents required are: (1) valid civil identification document or passport; (2) proof of financial means (e.g., employment agreement) or proof of registration in an educational establishment; (3) proof of address. The certificate is issued upon submission. Nationals of third countries [States which not members of the European Union (EU) the European Economic Area (EEA), Principality of Andorra or Switzerland] are required to apply for an appropriate visa before travelling to Portugal and for an appropriate subsequent permit once in Portugal. Appointment should be done upon arrival in Portugal. Even though laws may be restrictive and the procedures demanding, the new legal regulation allows the speeding up, to make less bureaucratic and lighten the proceedings for visas and residence permits, including special visas and permits for students and highly qualified activities. More information about this new regulation can be found here and here. For further information on Visas, we recommend that you visit the Ministry of Foreign Affairs website and contact the Portuguese Consular of your point of origin. 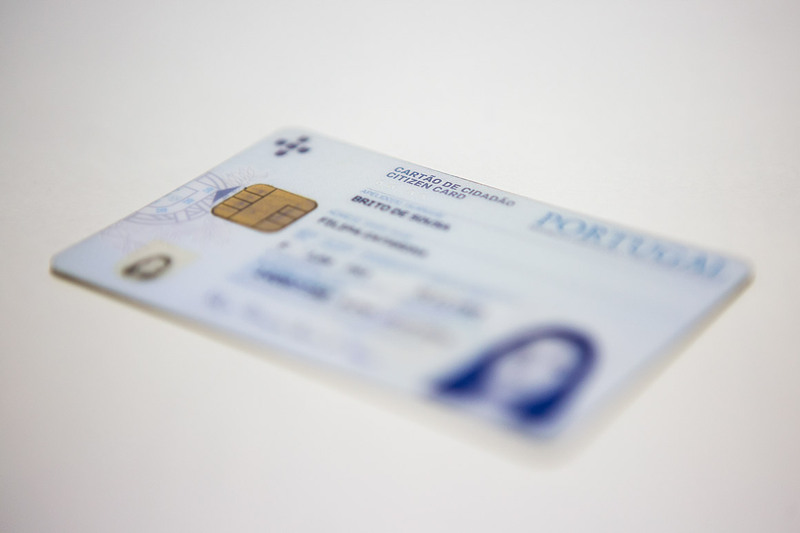 For general information on Permits, we recommend that you visit The Portuguese Immigration and Borders Service (SEF - Serviço de Estrangeiros e Fronteiras) website, the Official Website of Portuguese Immigration, visit their office in Porto - Posto de Atendimento no CNAIM do Porto - Avenida de França Edifício Capitólio, nº 316, Loja 57, 4050-276 Porto; Ph: + 351 222 073 810 (working days 8:30-15:30), and/or call SEF Contact Centre at 808 202 653.